Be inspired, gain new perspectives and learn innovative strategies. ISM founder and President Barton Goldenberg shares his insights in Customer-Centric Strategy thought leadership podcasts and radio shows in partnership with industry-leading companies. 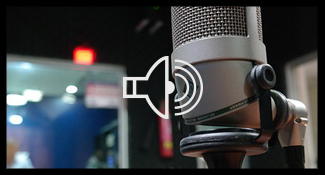 In these audio broadcasts, Barton discusses important topics like The Internet of Things, Channel Sales Management and others. Barton is a frequent keynote speaker, available to provide thought leadership and actionable insights at your next event. Some of the most impressive advances in IoT technology have been made in the retail environment. Barton explores the limits of IoT and retail tracking, plus what it takes to put together a viable profile of a customer and how to integrate IoT with Customer Relationship Management (CRM) technology, as well as potential legal and ethical issues of tracking customers, as part of EE Times’ popular radio show. Partner channels can supercharge sales, or derail them, depending on your strategy. 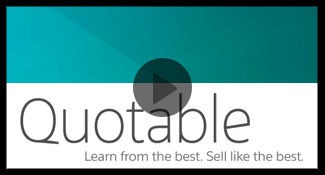 Barton shares his secrets of successful channel sales management with Salesforce in an episode from their popular podcast series, Quotable. *ISM is vendor-independent in our product and service evaluations and recommendations. We participate in activities with many industry leading companies. 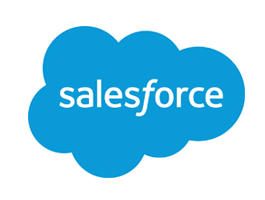 Such collaboration does not imply endorsement of a company, product or service for any particular application.